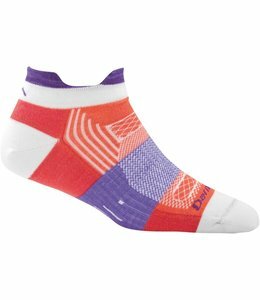 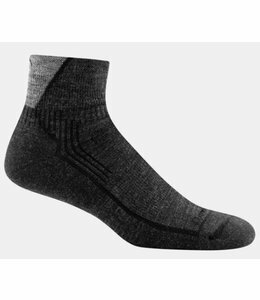 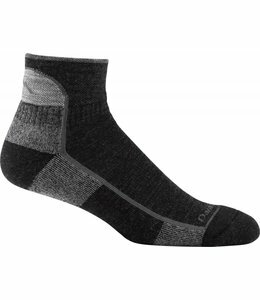 These 37.5 Extra Light Cushion Micro Socks keep your feet drier longer providing lots of comfort. 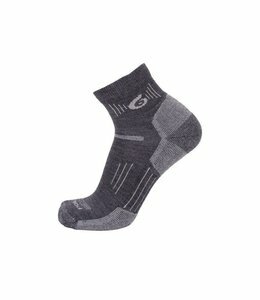 The wool blend in this Point 6 37.5 Light Cushion Crew Sock keep you comfortable for a full day of hiking. 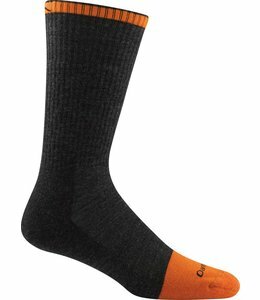 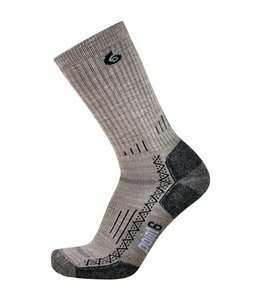 The Hiking Peak Medium Cushion Crew Sock has cushioning that surrounds the entire foot and leg making them extra comfortable. 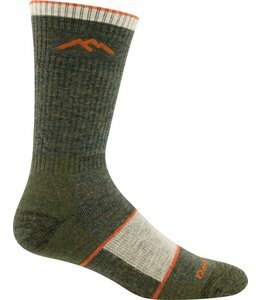 The Hiking Tech, Light Cushion, Crew Sock provide comfortable performance for all day hiking. 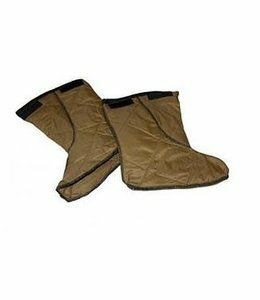 Trekking Tech Heavy Cushion Crew Socks are excellent in all weather conditions and temperatures with the extra padding your feet crave on a long distance hike. 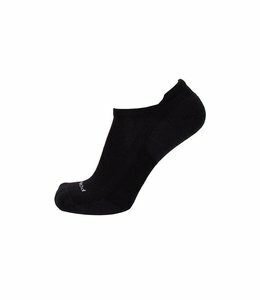 The Hiking Tech, Medium Cushion, Mini Crew Sock is good foot protection for low-cut hiking shoes. 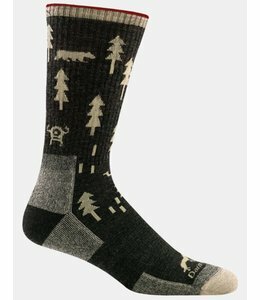 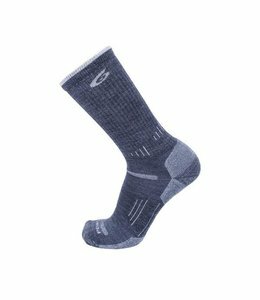 The 37.5 Block Light Cushion Mini Crew Sock is a hiking sock that keeps your feet dry and comfortable. 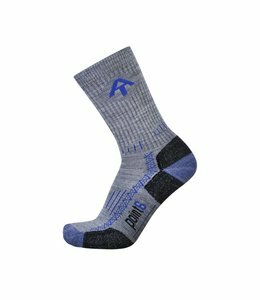 so you can go longer and farther. 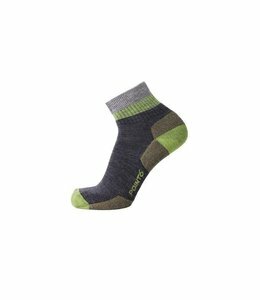 The Active Peak Ultralight Cushion No Show Tab Sock is a good sock for hiking and everyday wear, keeping you dry and comfortable all day long. 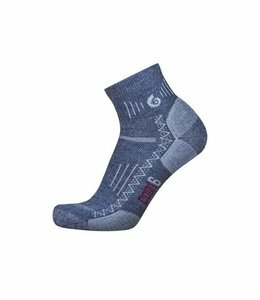 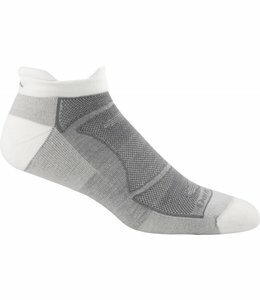 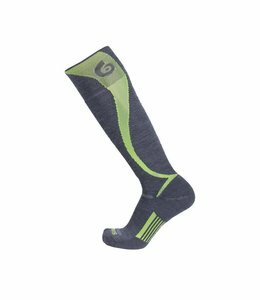 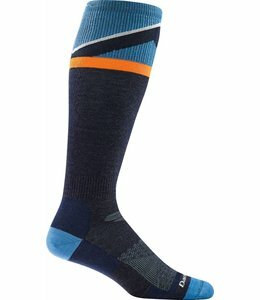 The Point 6 AT Hiking Tech Light Cushion Crew Sock will feel great on your feet mile after mile on the AT. 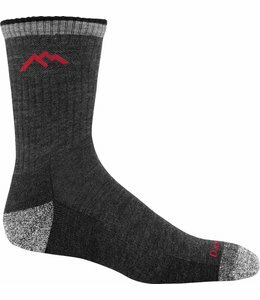 Stay warm, dry, and comfortable all day with these 37.5 Medium Crew Socks. 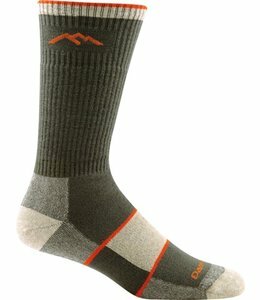 You can spend all day on the slopes or on the ski touring trail with these 37.5 Ski Light, Carve, OTC socks.